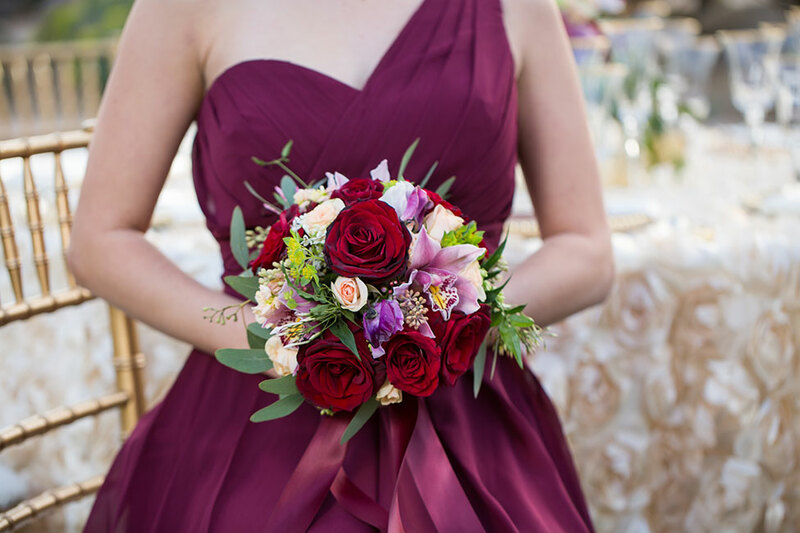 With a hearty, salt of the earth yet wonderfully polished sophisticated feel, Marsala may have been Pantone’s color of the year in 2015, it is a selection that transcends beyond. 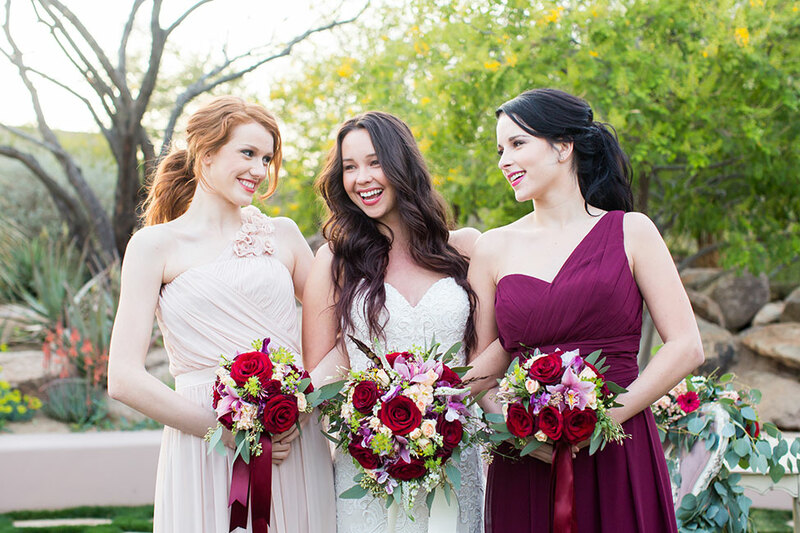 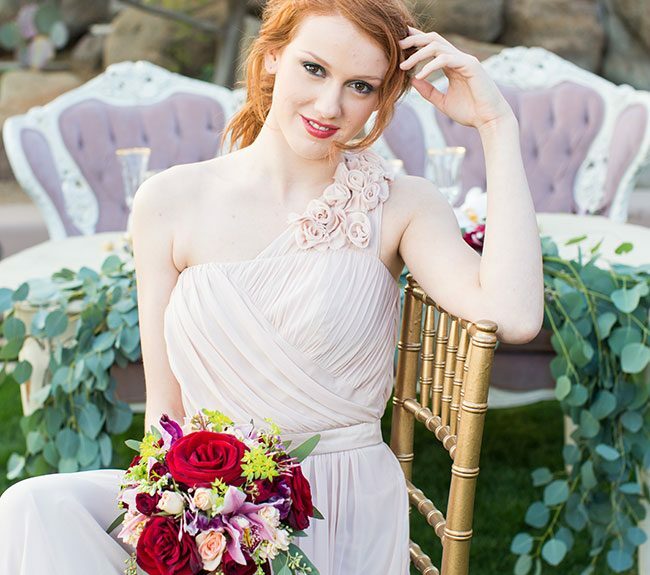 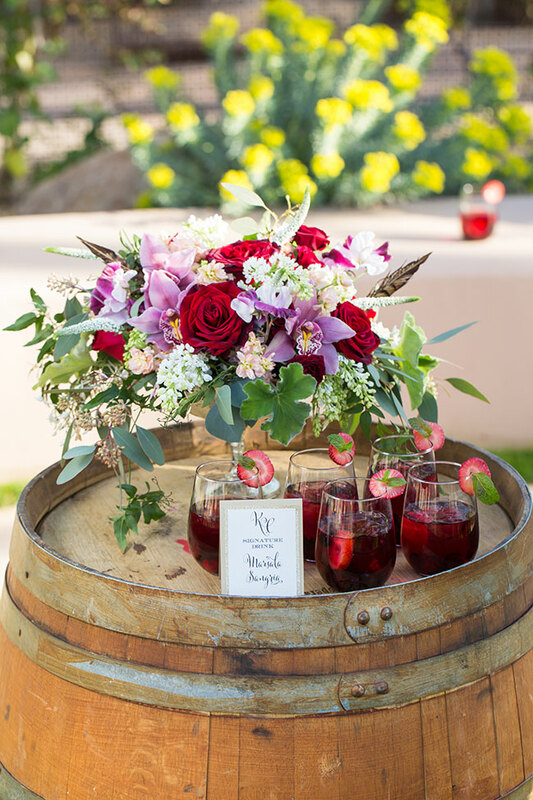 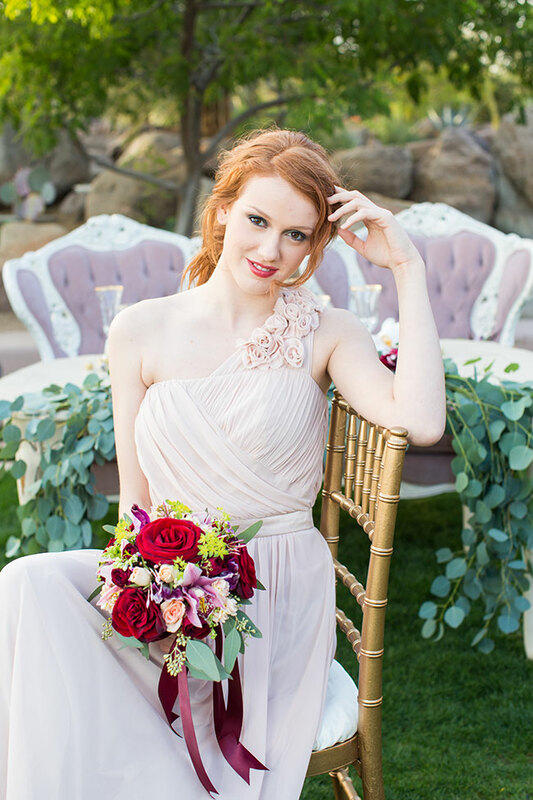 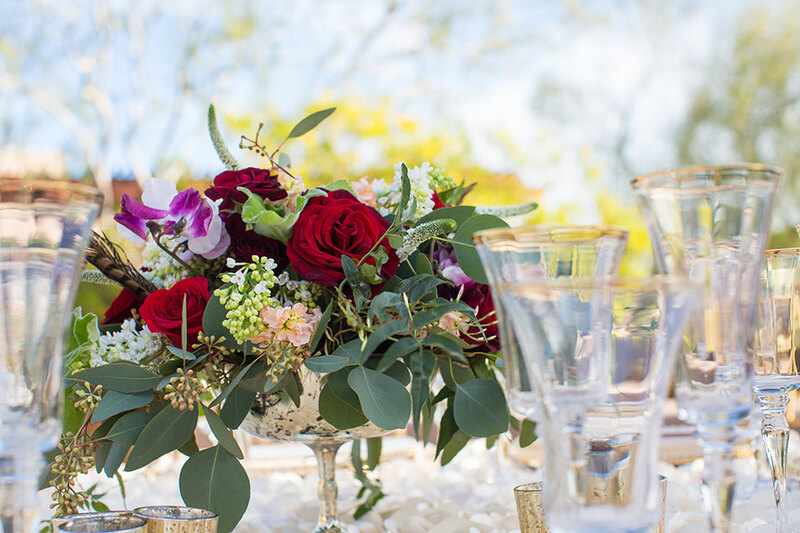 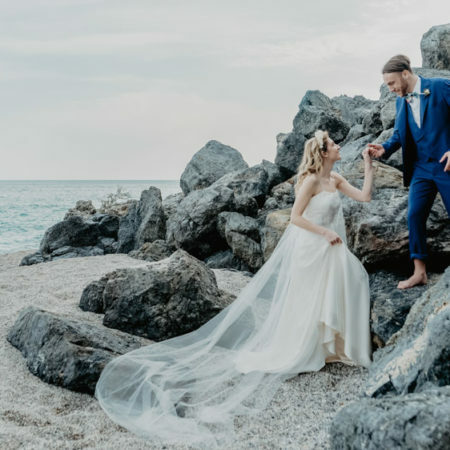 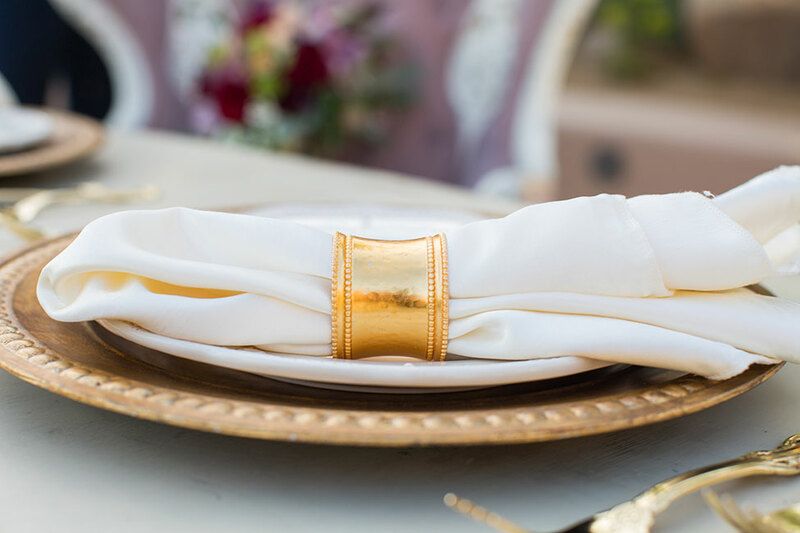 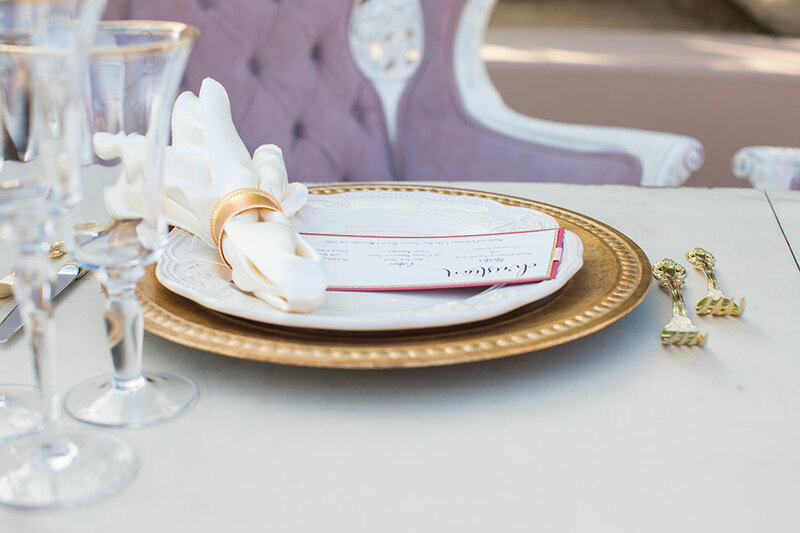 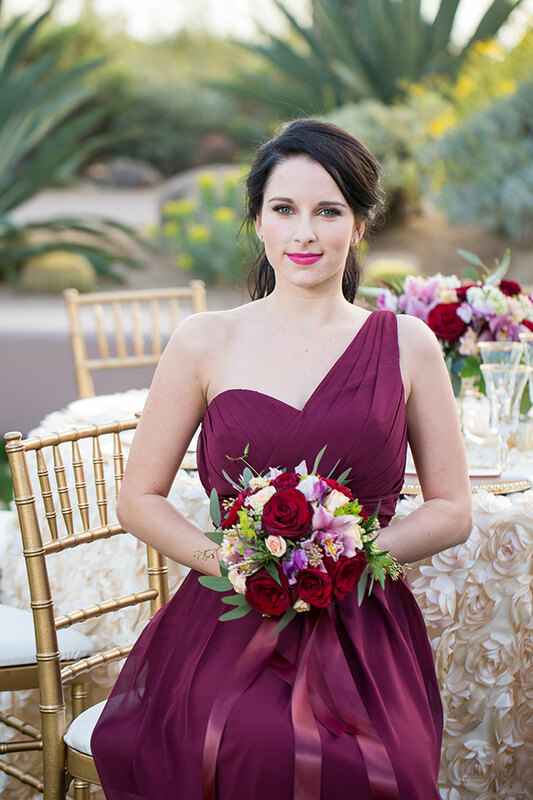 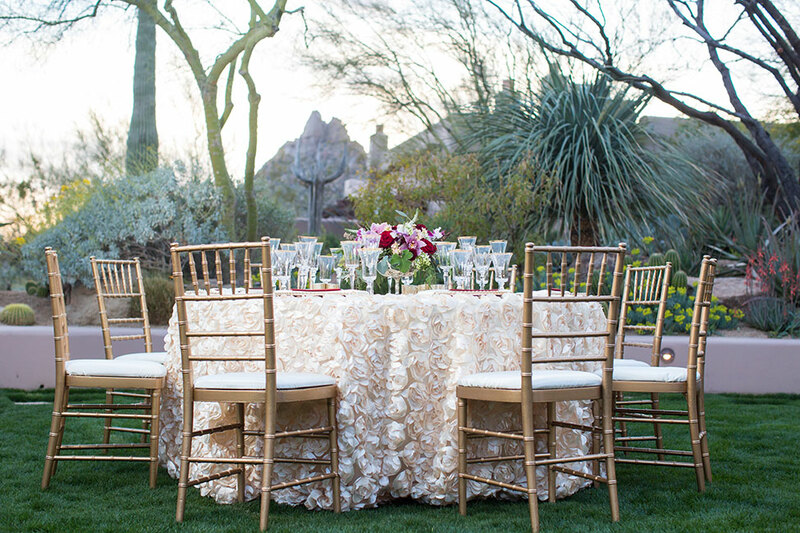 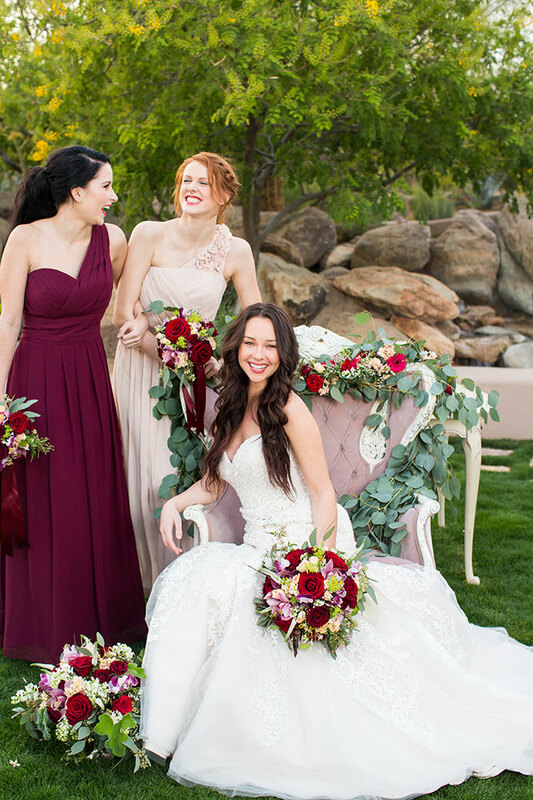 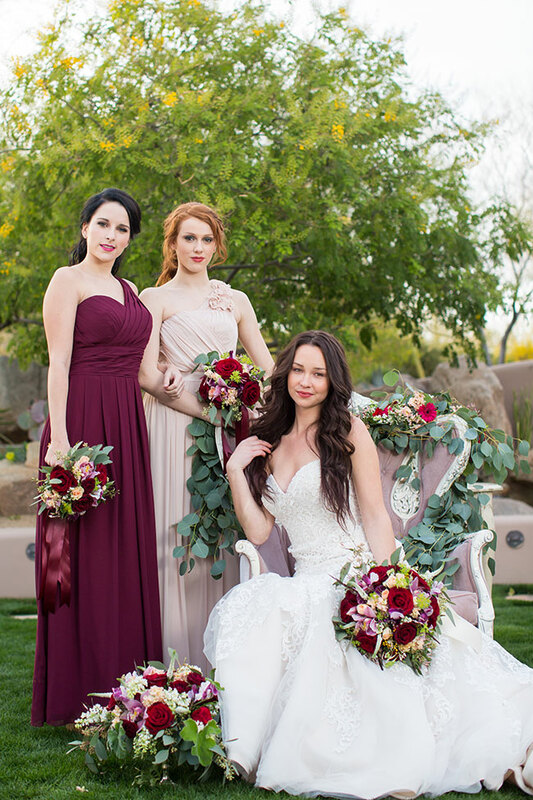 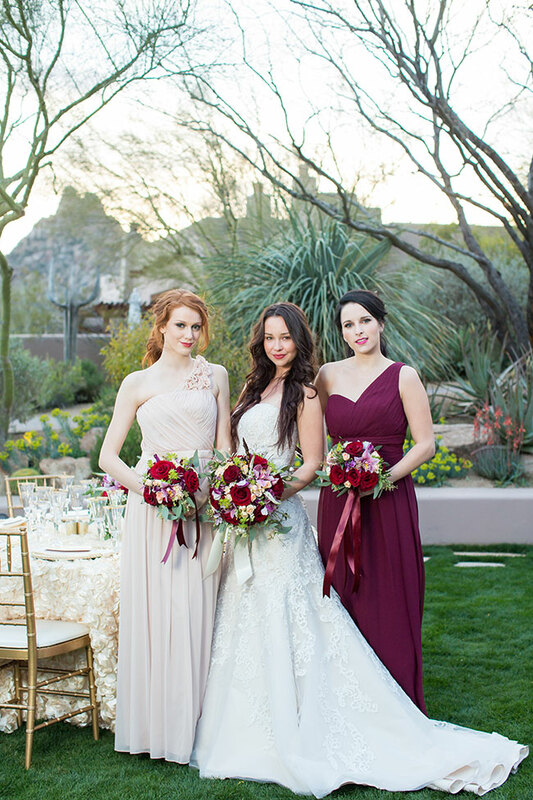 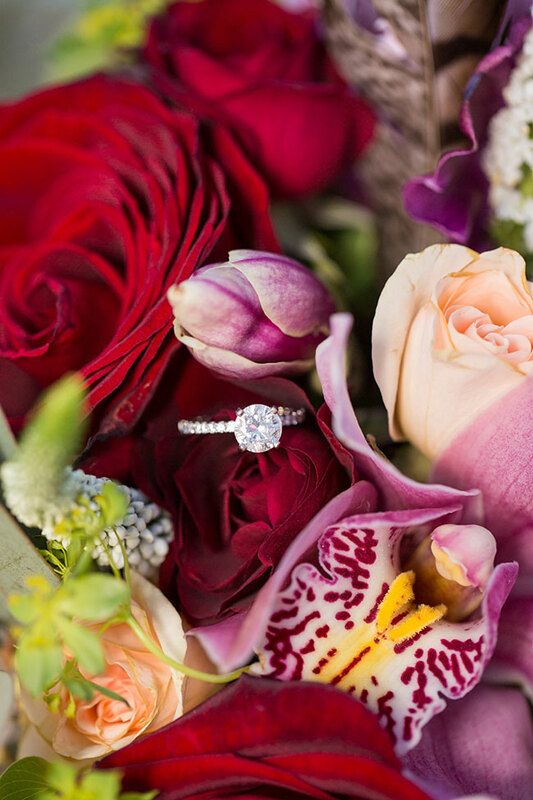 A team of local Scottsdale Arizona wedding vendors gathered at the stunningly gorgeous southwest wedding venue Four Seasons Resort Scottsdale at Troon North, to breath new life into the Marsala wedding. 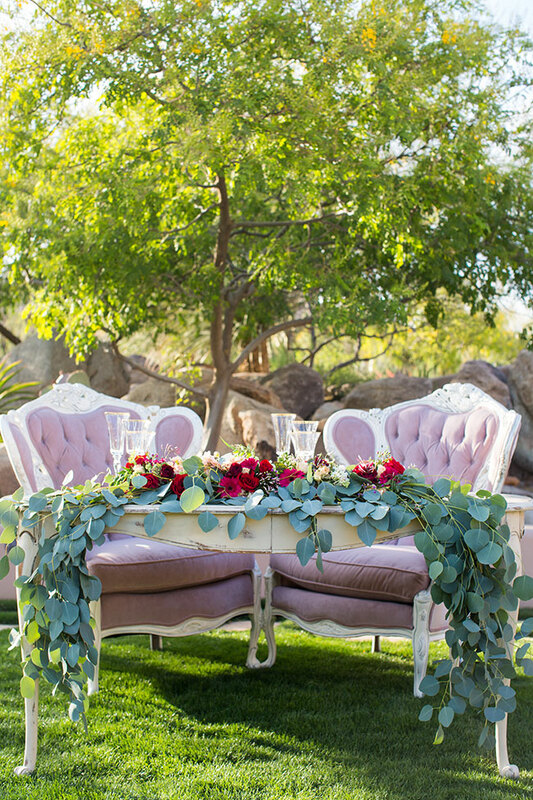 Lead by the direction of wedding event designer Some Like it Classic, the team mixed elegant classic table setups featuring sequin & rosette linens from Southwick Linens, with vintage tables punctuated by plush tufted wing chairs from Prim Rentals that the couple could melt into. 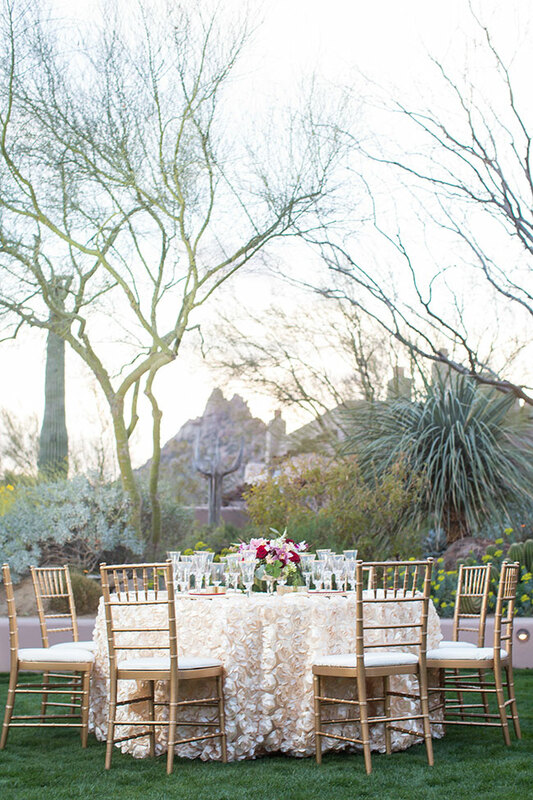 Taking a cue from their iconic southwest surroundings featuring jagged rocks & striking cactus, Arizona wedding florist Petals and Lucy crafted arrangements that modeled themselves after their smooth surroundings, injecting blooms that jutted from the whole much like the local cactus do to the landscape. 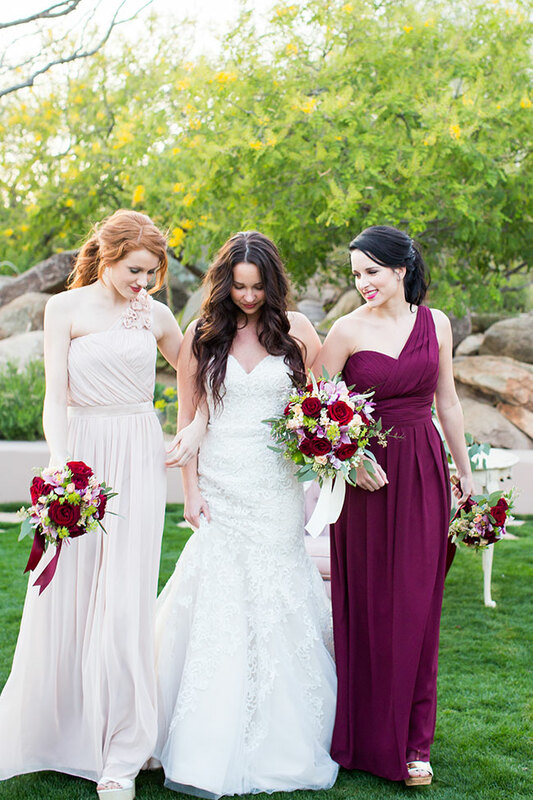 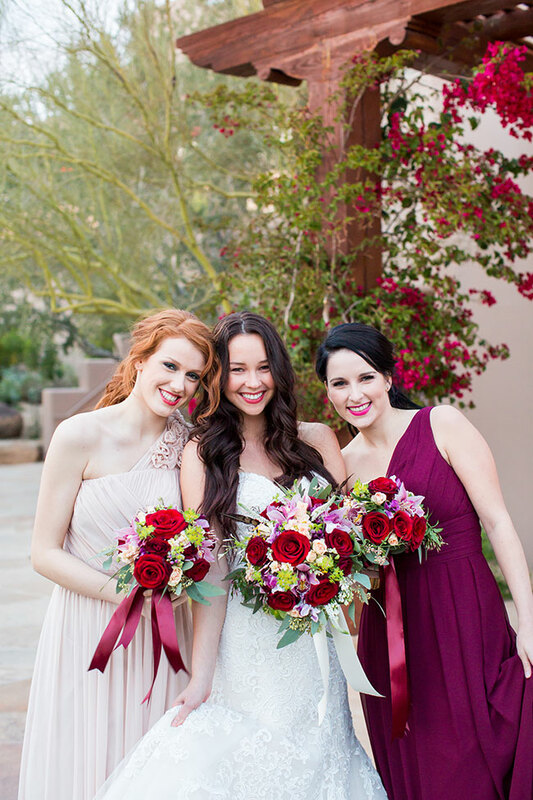 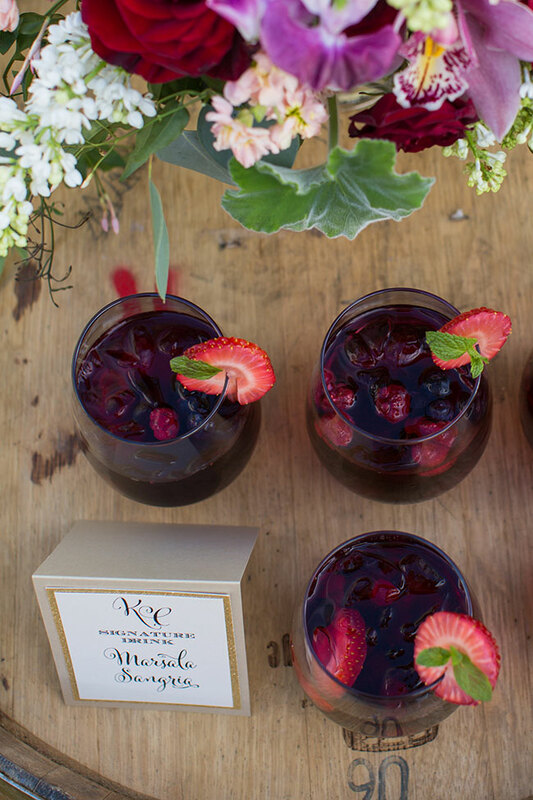 Marsala wedding hues were beautifully mixed throughout from bridesmaid dresses to sangria cocktails and wedding decor, blended with deep ox blood reds and soft blushes which provided the perfect counter balance. 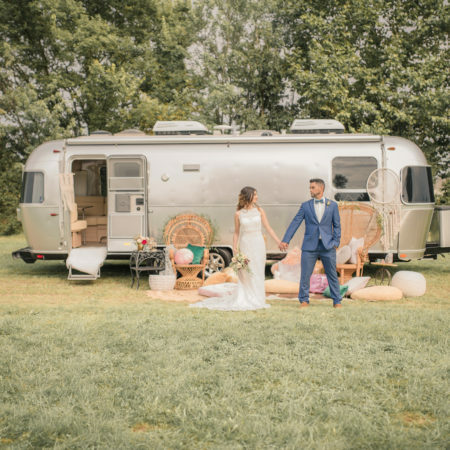 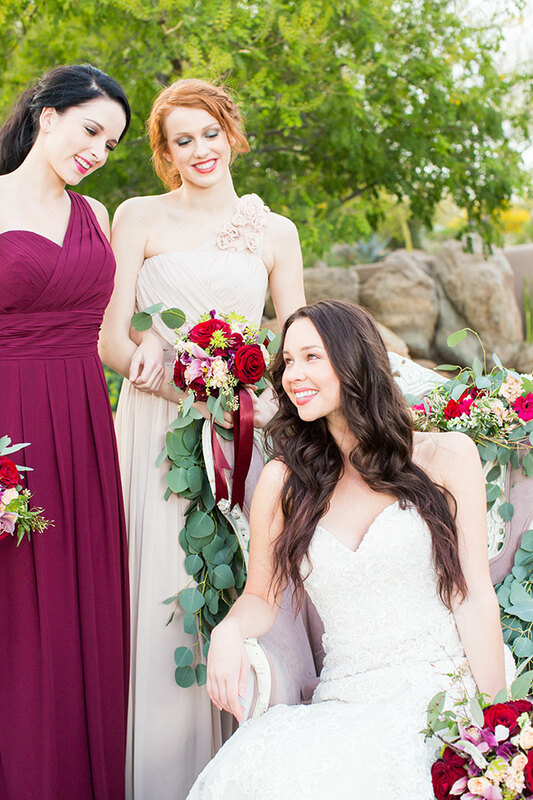 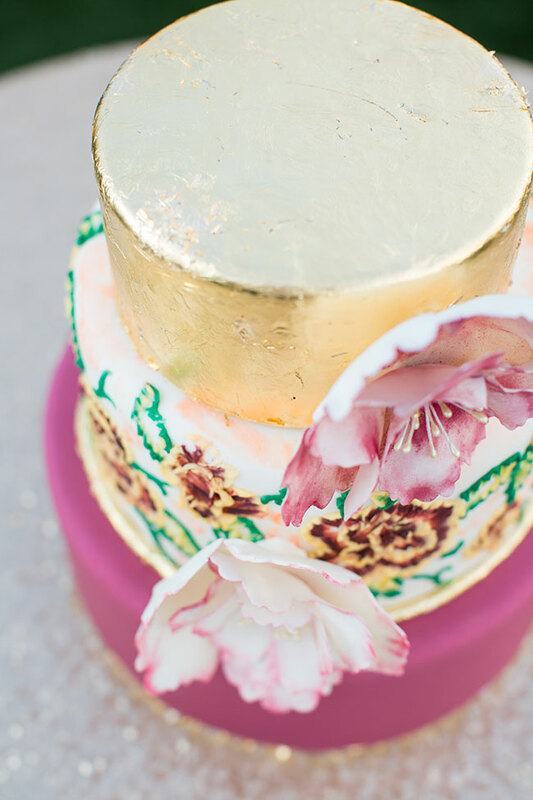 Each dreamy moment was captured by Arizona wedding photographer Jennifer Wagner. 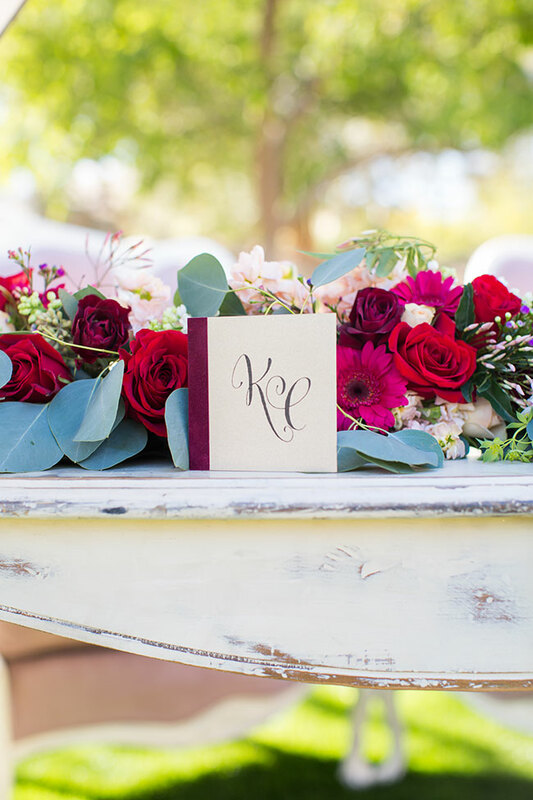 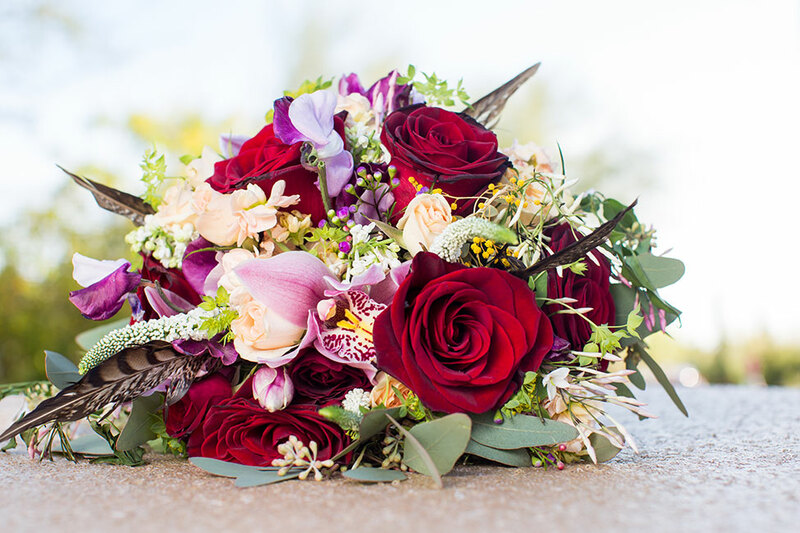 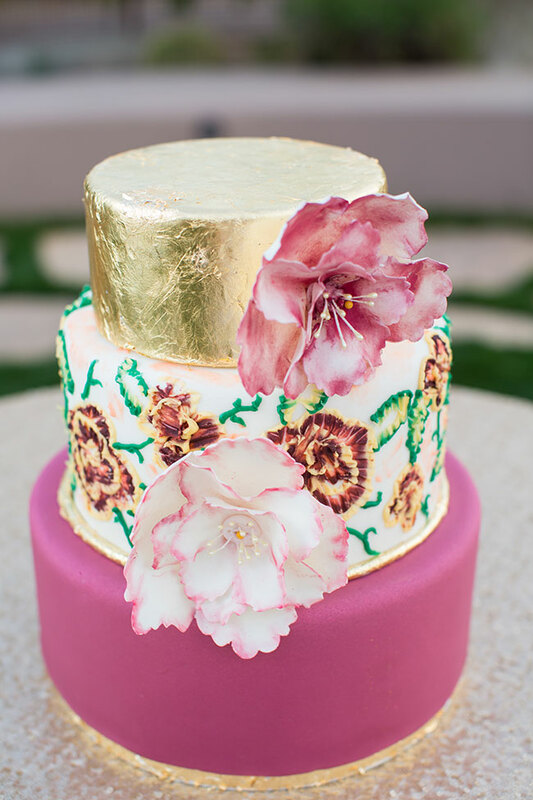 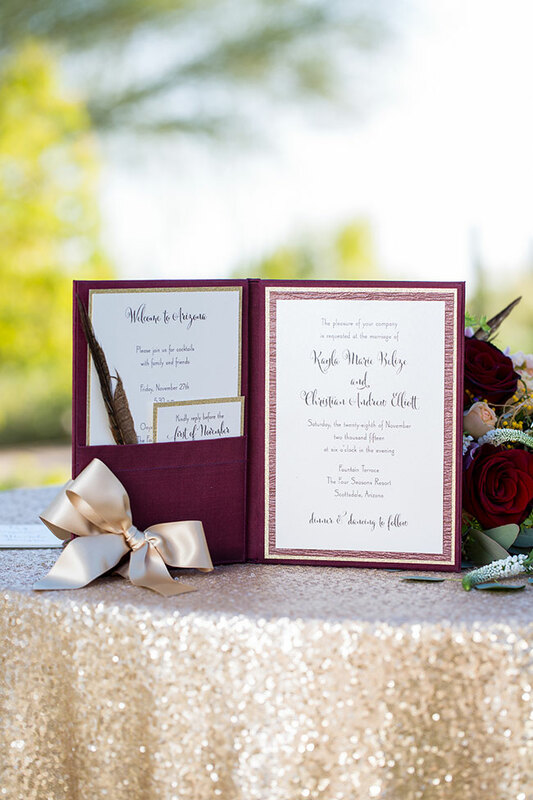 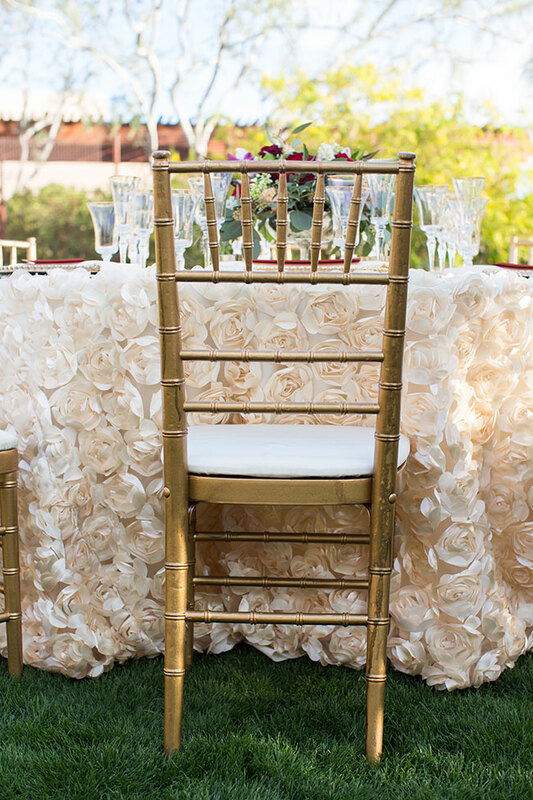 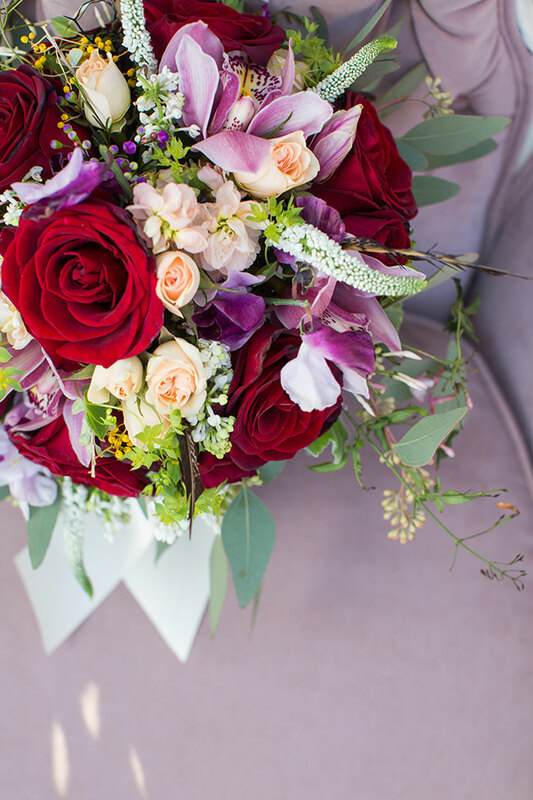 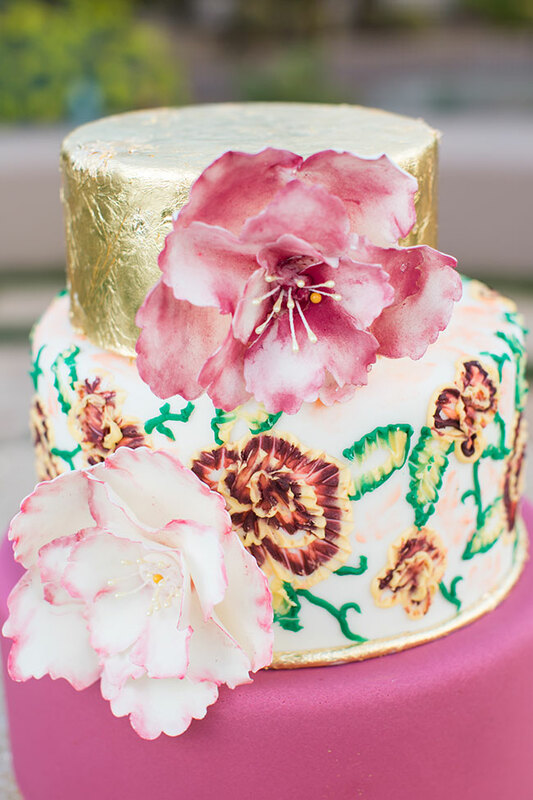 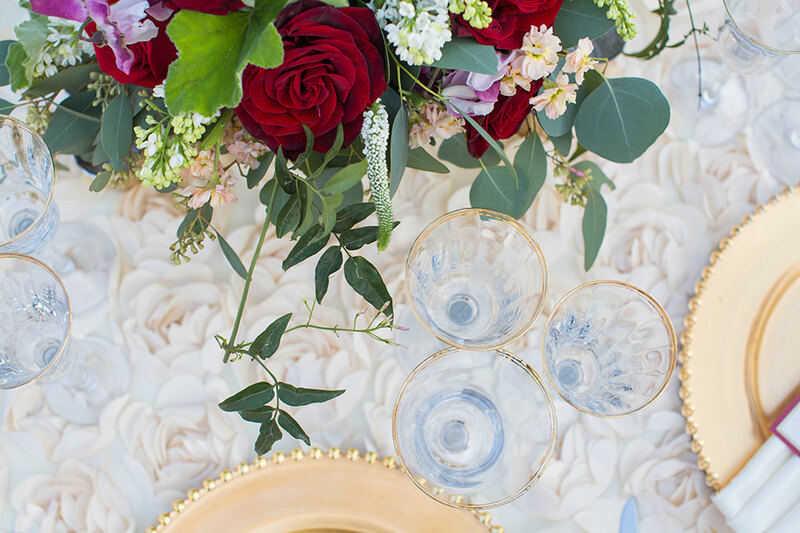 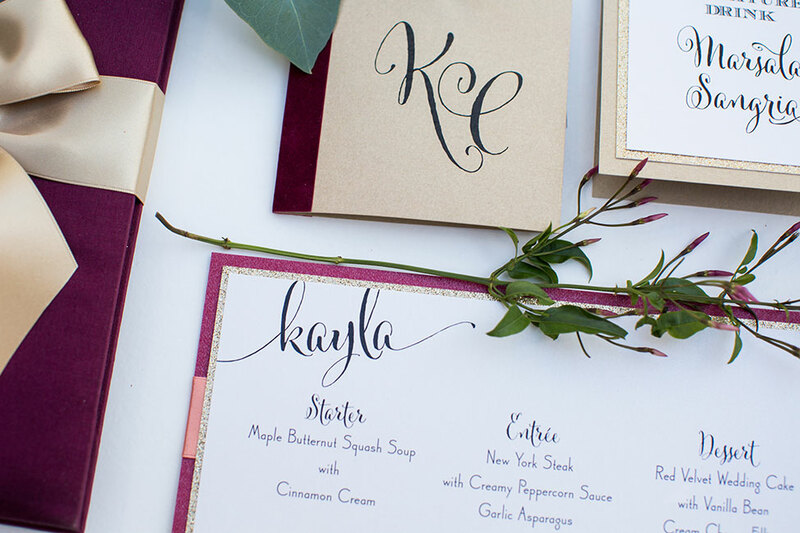 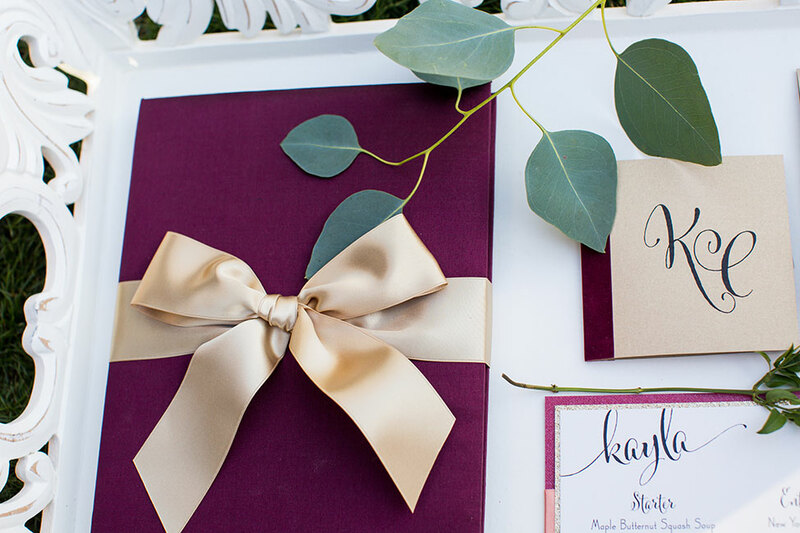 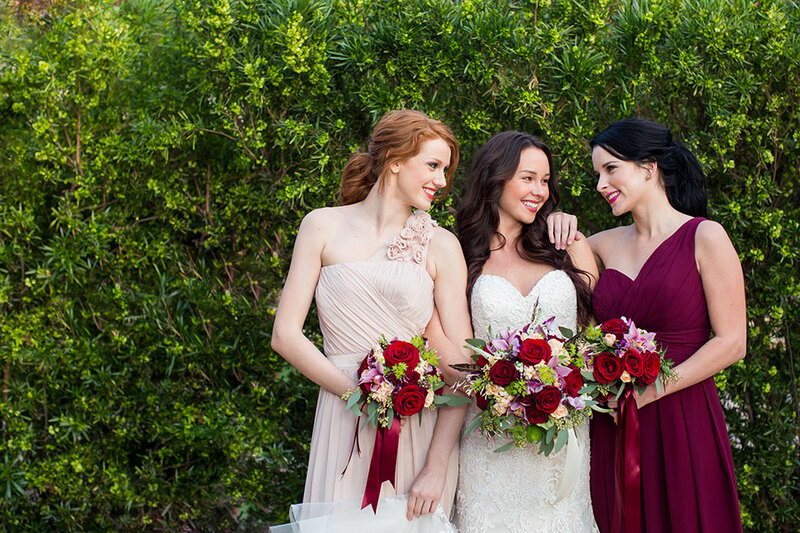 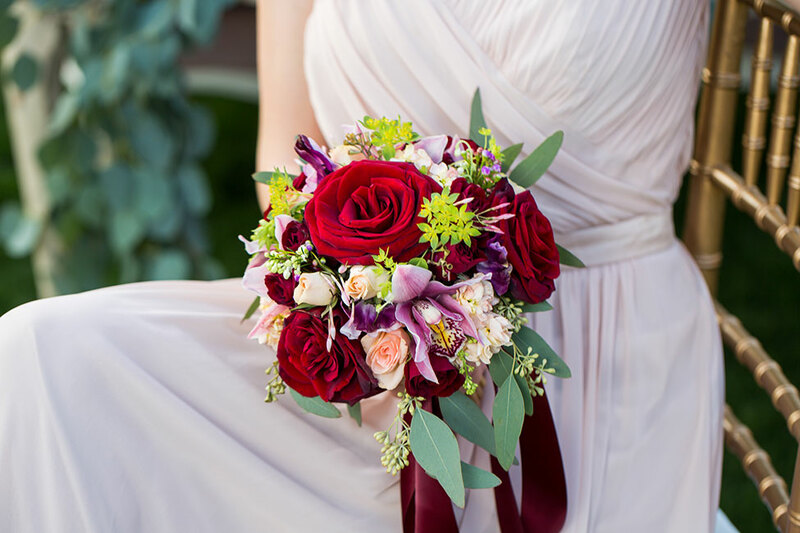 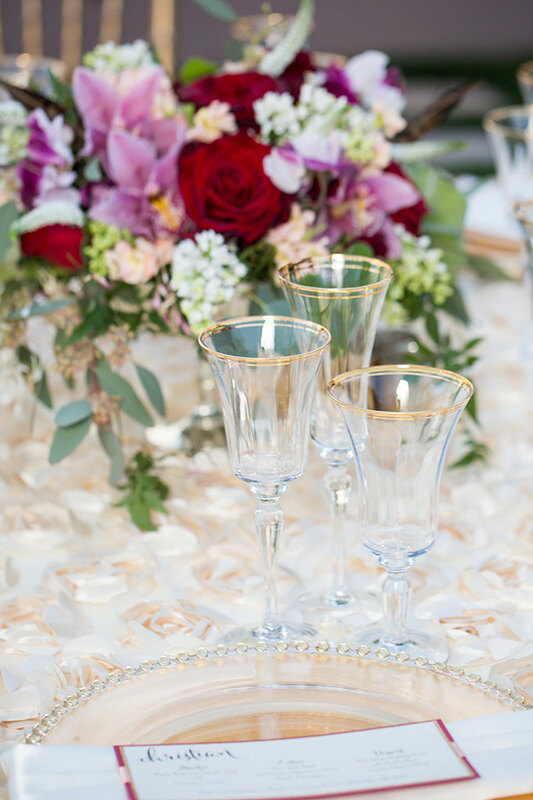 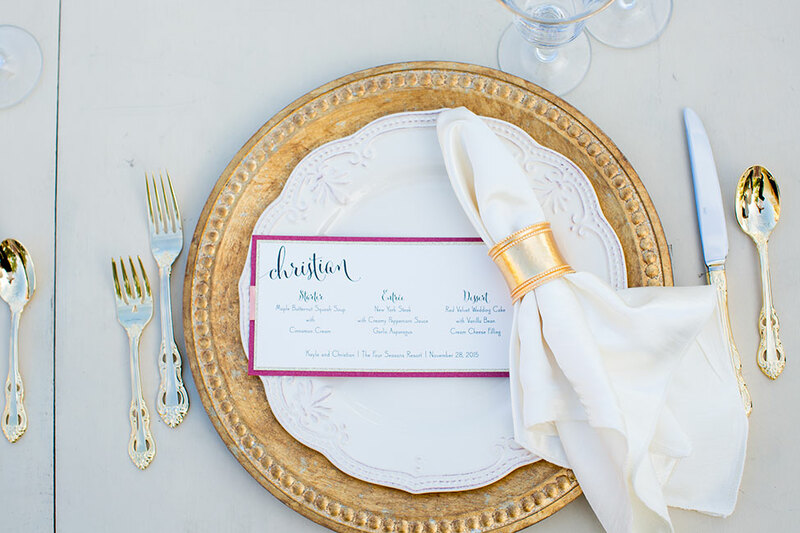 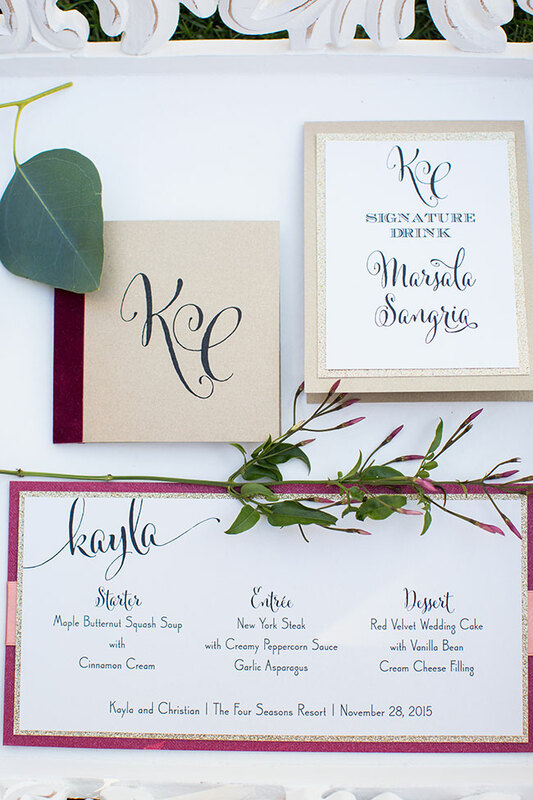 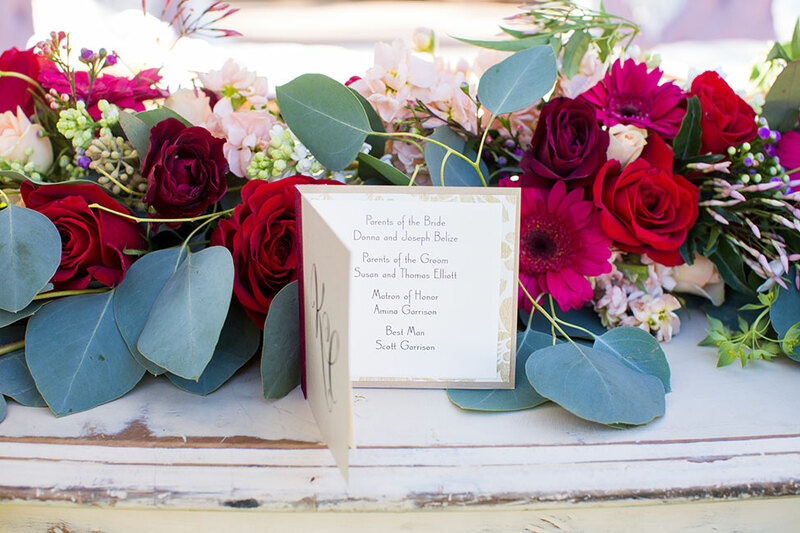 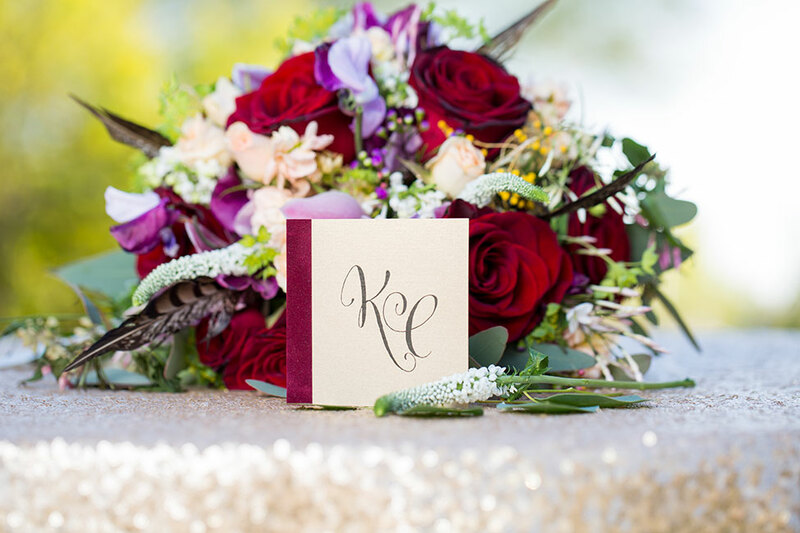 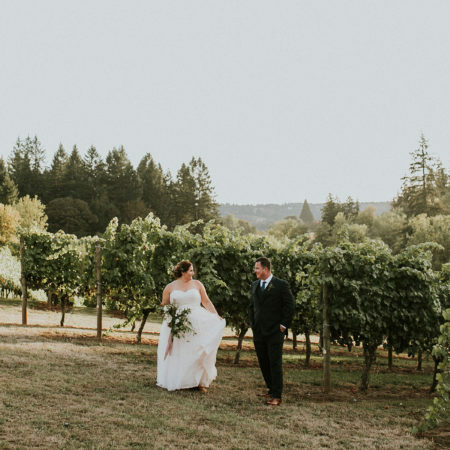 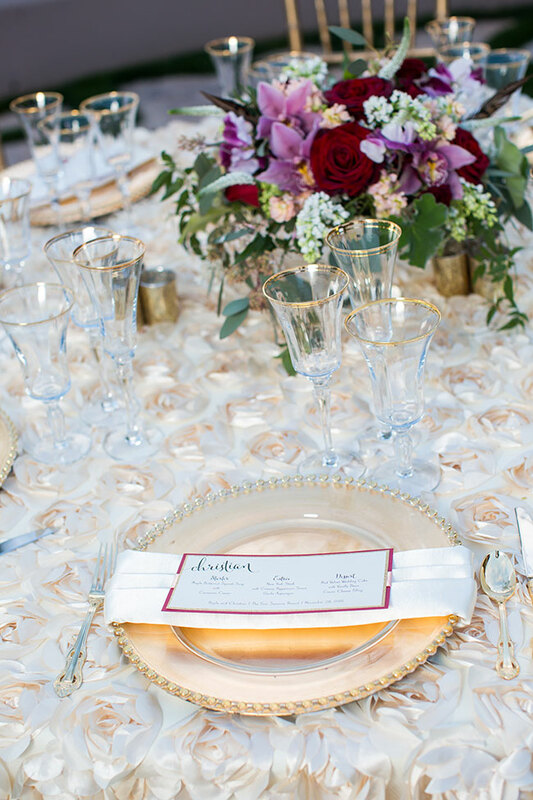 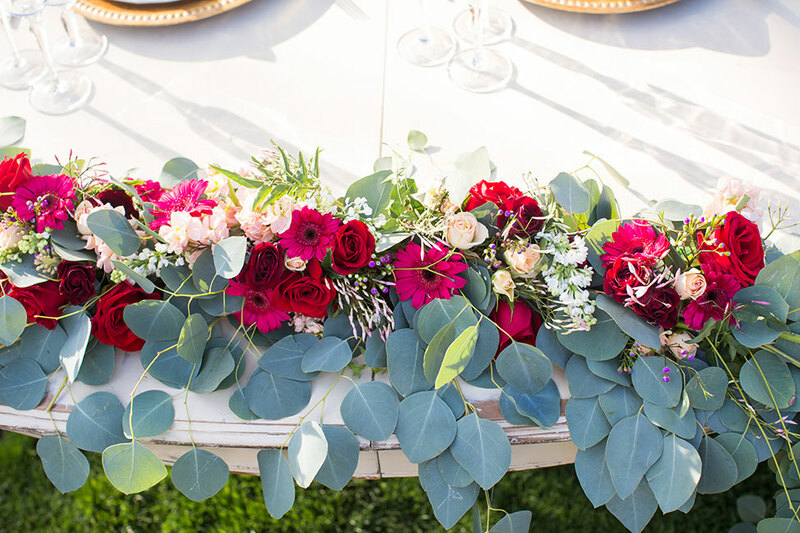 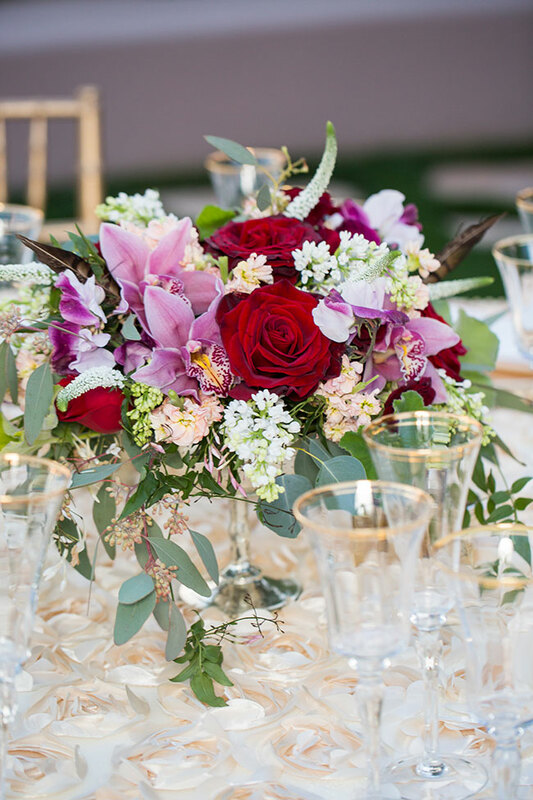 The beautiful thing about color is that it transcends time, style & design, allowing you to take your favorite hues and craft them as you see fit, much like this gorgeous luxury marsala wedding!